I've read some fantastic books this year, getting through 80 books - 7 short stories and 73 novels. I even squeezed in James Corden's autobiography (which was fab and is one of my favourite autobiographies of all time, only beaten by Ant and Dec's). 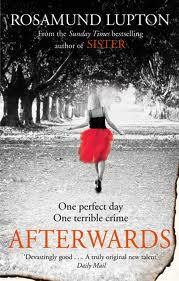 My favourite book of this year was a toss up between Sister and Afterwards, both by Rosamund Lupton. 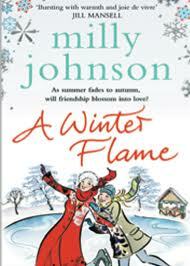 I thought both were fantastic and gripping but in the end I've chosen Afterwards as I read and fell in love with it first. 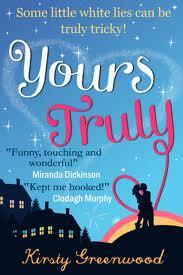 There have been some wonderful covers this year but my absolute favourite was from Yours Truly by Kirsty Greenwood. It is the perfect example of the kind of cover I look out for when browsing books and it reminds me of the cover from Thirty Nothing by Lisa Jewell, which is one of my favourite covers of all time. 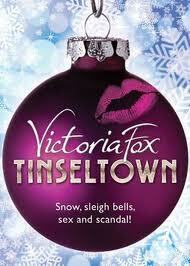 My favourite Christmas novel this year was A Winter Flame by Milly Johnson while my favourite Christmas short story was Tinseltown by Victoria Fox. 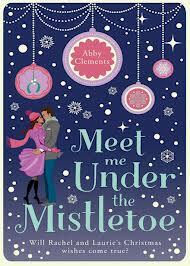 Lastly, my favourite Christmas cover was Meet Me Under The Mistletoe by Abby Clements. It was beautiful and sparkly and festive. It's been a great year book-wise so let's hope 2013 is just as fab!